But in June, it was announced that the senior Red Bull-owned team would also switch to the Japanese engines for 2019. 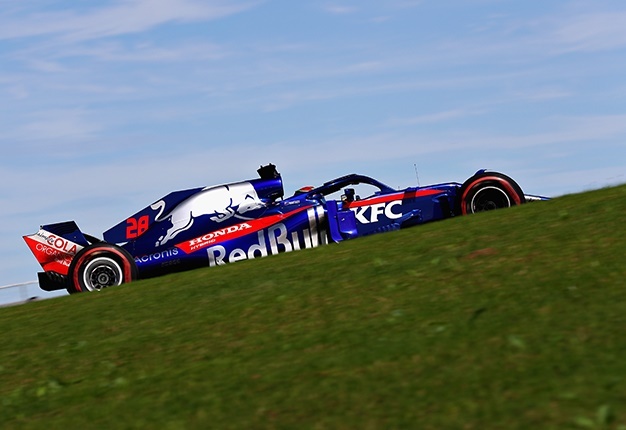 It meant Toro Rosso essentially became a development 'guinea pig' outfit in preparation for the Red Bull-Honda pairing. 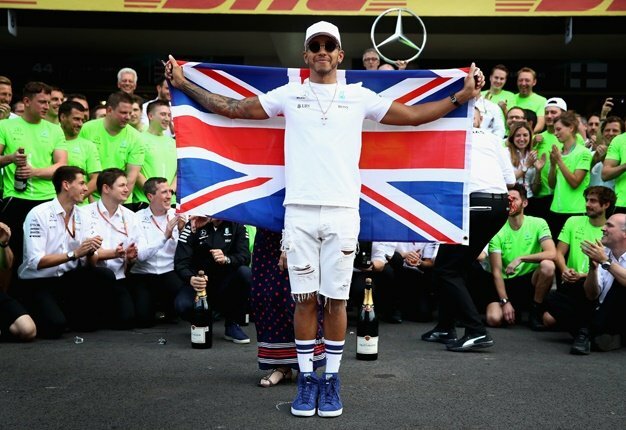 "It would not be a problem at all, because that's how we can improve our own performance," he told Auto Motor und Sport. "We are getting the complete rear end from Red Bull Technology. We fully exploit the synergies within the framework of the regulations and I expect a good performance improvement," Tost said. I'm a 46 year old man looking to meet women between the ages of 40 and 45. I'm a 45 year old woman looking to meet men between the ages of 35 and 60.